Stunning Renovation in Del Aire ~ Wiseburn School District ~ Central AC and Heat ~ Designer Finishes Throughout ~ THIS is the home you have been waiting for! Nestled on a serene street in the highly coveted Del Aire neighborhood, every square foot of this home has been donned with luxury finishes and tasteful design including all new dual-pane windows, A/C system, hardwood laminate flooring, recessed lighting, and designer fixtures throughout. The luxurious, open-concept living and kitchen space is a chef/entertainer's dream with white shaker cabinets, subway tile backsplash, stainless steel appliances, quartz counter tops, and a bar height island with drop down range hood. A brand new stackable washer/dryer set is included in the hallway closet, while the immaculate bathroom sports a spacious tub shower, designer vanity, sleek tile, and floor to ceiling linen closet. Head out back and you will find a large, flat yard, a two-car garage with all new siding, and a nearly 400 square foot bonus room that is perfect for a spacious den, huge home office, private guest suite, or potential ADU conversion! 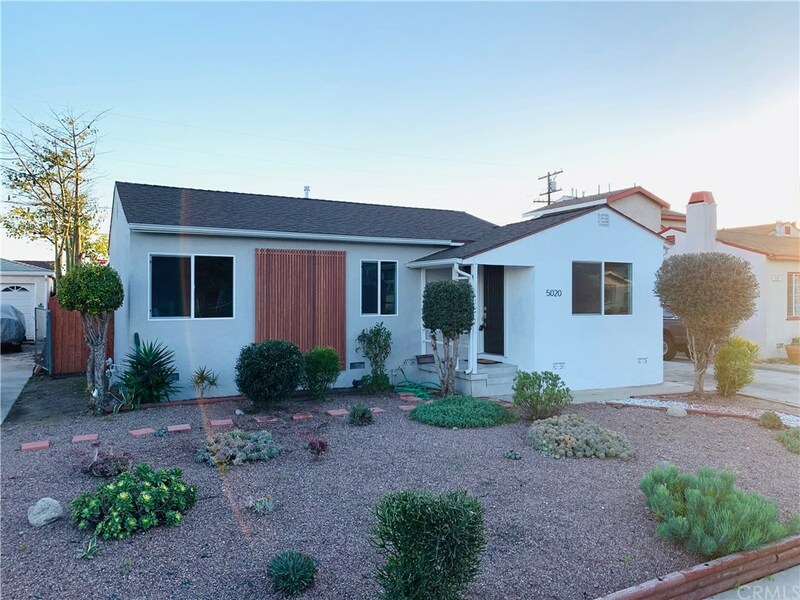 This is an ideal family home situated in the idyllic Del Aire neighborhood with access to the renowned Wiseburn School District - go view it and submit your offer today!